Inspire onlookers with beautiful stained glass crosses from Stained Glass Inc.
Cross stained glass designs are powerful, religious images, ideal for churches, personal prayer rooms or small chapels. These moving designs are sure to evoke reflection, meditation and prayer. Browse Stained Glass Inc.'s entire collection of crucifixion stained glass designs to see which beautiful and faith nurturing design would work best in your worship space. 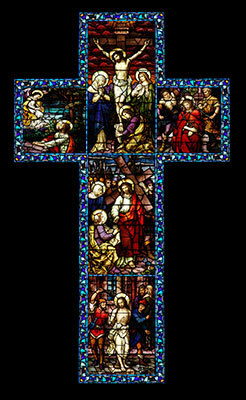 For more cross stained glass, reference our Life of Christ collection. 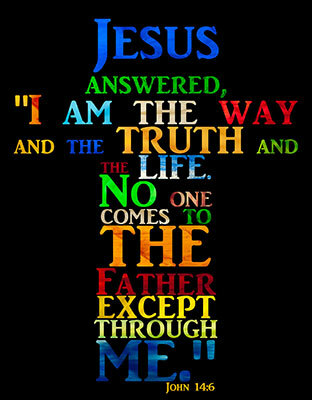 Benefits of Stained Glass Crosses from Stained Glass Inc.
For more information about Crucifixion stained glass, call or email us today. We'll be happy to help!